What happens when nullification efforts fail in the South? 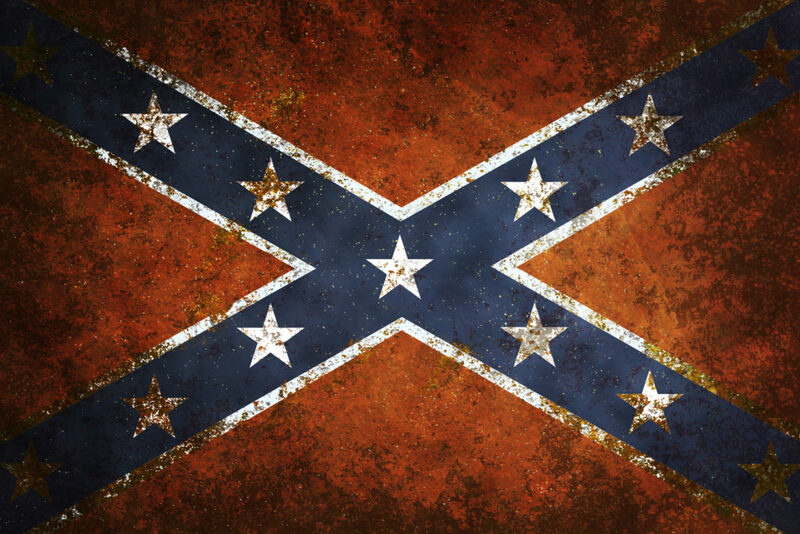 I just returned from three weeks in the Confederacy, where the breezes were balmy, the barbeque wonderful (conveniently, the Confederate government has outlawed any open observance of Lent) and the support for President Trump strong among his base. The Establishment’s endless venom directed against the president has, if anything, helped him. I sensed he may be taking on the status of a tragic hero, a good man trying to do the right thing who is thwarted at every turn by wicked forces at court. That is a somewhat ironic image for Donald Trump, but it is politically powerful. If I’m right, his enemies have given the president a wonderful gift. I don’t think the base’s support for President Trump is a function of his position on issues. Some issues obviously are important, especially immigration and the wall. Native-born Americans have come, in too many places, to feel like strangers in their own country. But something far more powerful than any issue is motivating the base: an ever-stronger feeling that it’s us against them. “Us” is average people who work for a living, follow the rules, go to church on Sunday, and try to be good fathers, mothers, and neighbors. “Them” is a mix of elites who despise average people, blacks and immigrants who live on working Americans’ tax payments while committing violent crimes and the Globalist 1% who get rich by exporting average peoples’ jobs. Within this framework, “us” sees President Trump as their champion, and attacks on him just solidify their support for him. “Them”, meanwhile, are seeking their champion for the 2020 election from among a whole pack of skunks and weasels. What if the Democrats nominate someone from the far Left, someone as clearly “them” and Trump is “us”, and win? From what I heard from the base during my trip, I don’t think it will accept that outcome, not when a radically Left Democratic president starts opening the borders, turning the White House into a LGBTQ wedding chapel and lets millions of black criminals out of jail while giving them the vote. At that point, there is going to be a rebellion. This country’s legal heritage is Anglo-Saxon, not Roman, law in which precedent is highly important. Precedent has been established in both these cases that nullification is legal and the federal government should defer to it. The Left has set the precedents, but the Right can use them. What if Texas responds to opening of the borders by sending the National Guard and civilian volunteers to close it again? What if South Carolina refuses federal orders to release prisoners? A Supreme Court attuned to interpreting rather than creating laws would face conflicting precedents. It could get interesting. If nullification fails, the Trump supporters I talked to throughout the South will not just say “Oh well, we tried, I guess we just have to accept being second-class citizens in our own country.” They are going to fight back. How, I don’t know. So long as a buoyant economy continues, it may provide enough glue to hold the country together. When the debt crisis hits and with it a second Great Depression, all bets will be off. One thing is certain: the vast geography of red America, as seen in the 2016 election, will not allow itself to be ruled by the tiny blue enclaves–enclaves which cannot feed themselves. If the checkpoints start going up, that will be relevant. Bill Lind writes on a regular basis at traditionalRIGHT, an online journal dedicated to the survival of Western civilization. They aim to bring traditionalist thinking and an understanding of human nature into the forefront of politics and society. Interested in what Fourth Generation war in America might look like? Read Thomas Hobbes’ new future history, Victoria.